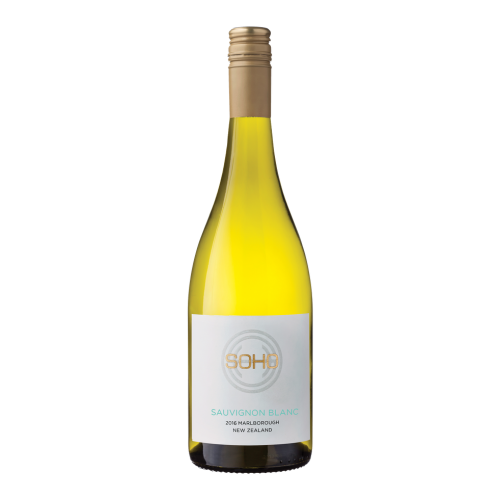 The bouquet shows passionfruit, currant, feijoa and lime zest aromas, leading to a vibrant palete that is filled with delectable flavours. It is immediately appealing and delivers loads of pristine sauvignon characters, finishing long and juicy. Playful, lively and full of creativity. 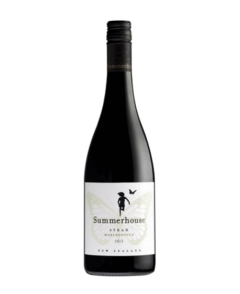 A definite winner for all people who like an easy-going wine on hot days in Singapore!